Japan has one of the world’s oldest and most unique cultures in the world, while possessing heaps of exotic appeal for meetings and incentives. Japan is a place that remains mysterious to many. 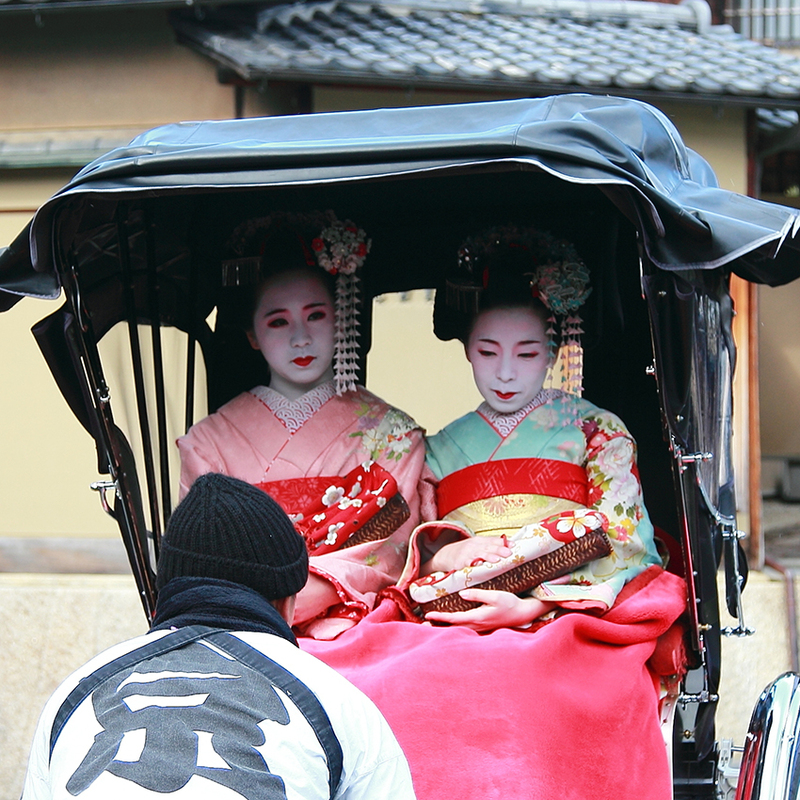 We can offer a glimpse into the past by offering activities such as geisha dinners and sumo lunches, experiences that can only be found in Japan. No country in the world offers such a fusion of modernity and tradition. 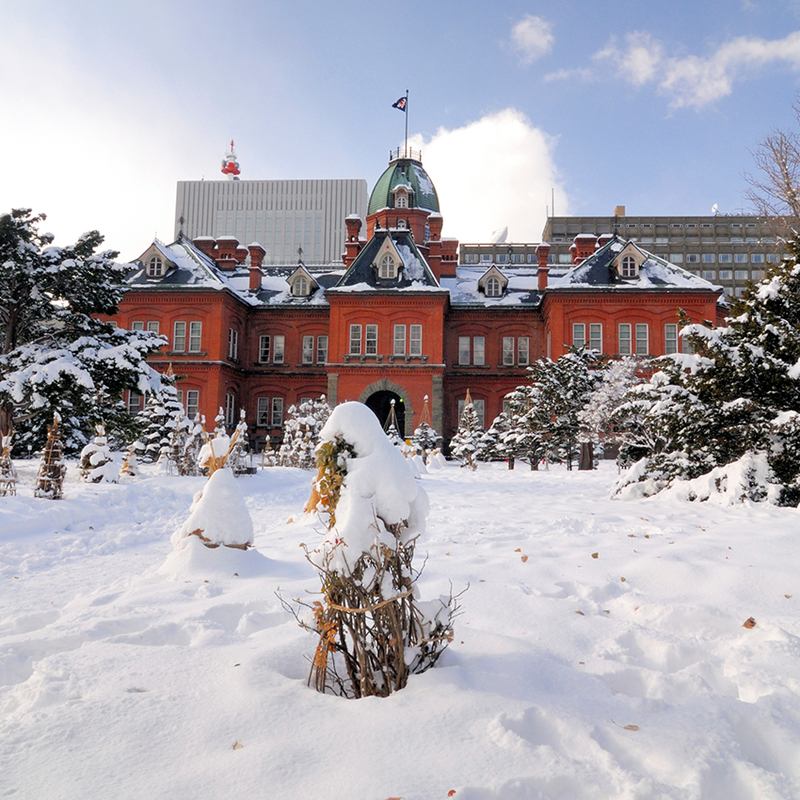 Easy and safe to navigate, Japan is one of, if not the safest country in the world, and accessible to most without any visa requirements. Where else can you take a state of the art cable car to a traditional temple, where monks drive Mercedes Benz and the winter cold is kept at bay with an electric blanket. 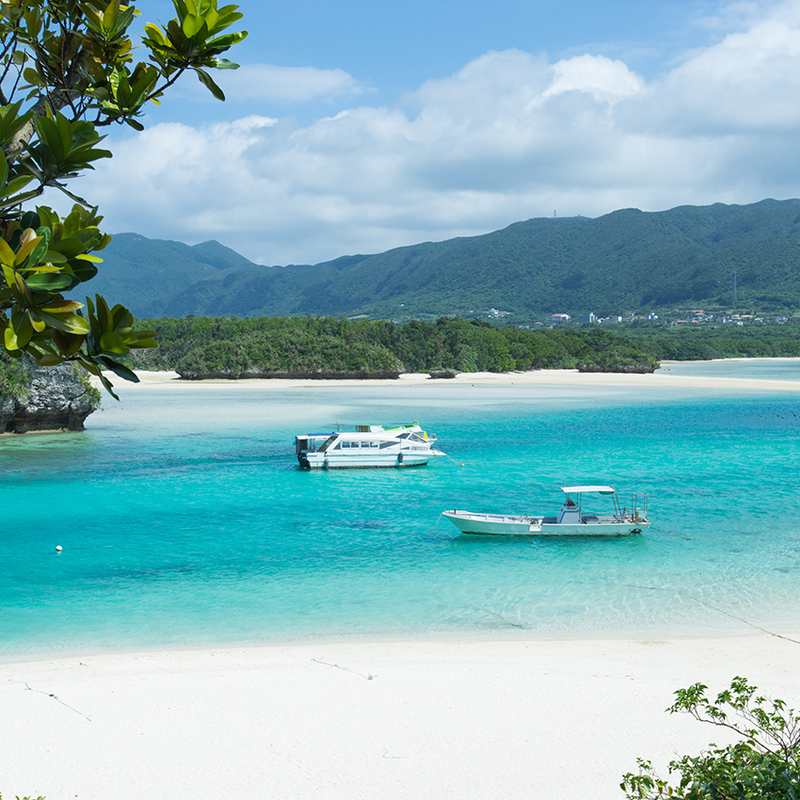 There are masses of activities on Kyushu that reveal the surrounding landscape and its heritage. Connect with an immensely deep and profound culture through meeting with its people. 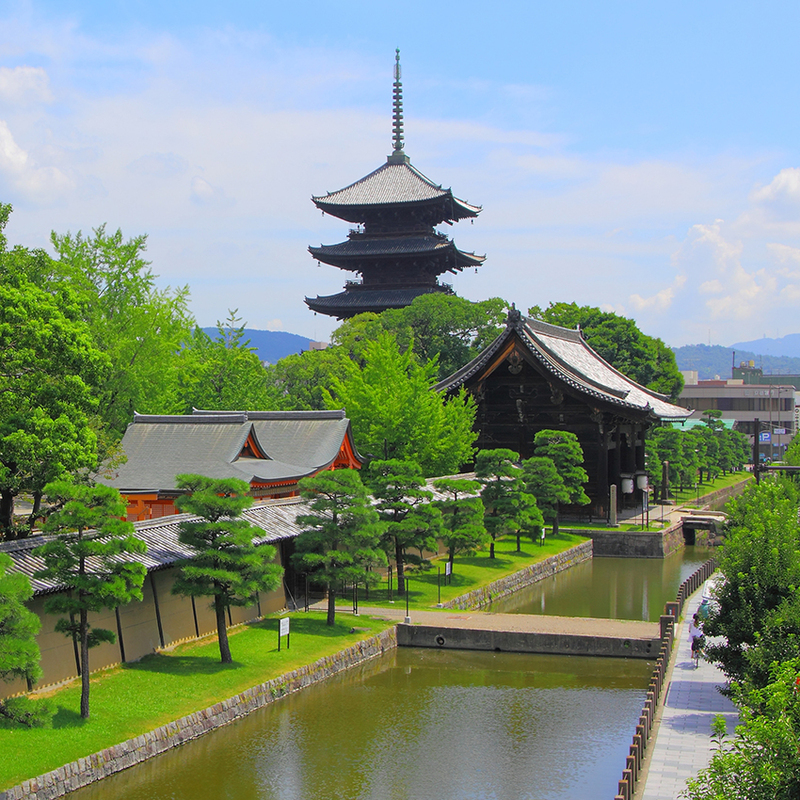 We can organize a gala dinner or private party in one of Kyoto’s many stunning UNESCO World Heritage Sites. The National Art Center, opened in 2007 and designed by famous architect Kisho Kurokawa, possesses the largest exhibition space in Japan and is used for a variety of exhibitions and events. For a truly genuine Japanese experience, we recommend staying overnight in a traditional Japanese ryokan and experiencing soaking in an onsen hot spring. Groups visit a private temple located in the hills of Kyoto to immerse in the traditions and unique cultural facets of zen meditation and sword fighting. 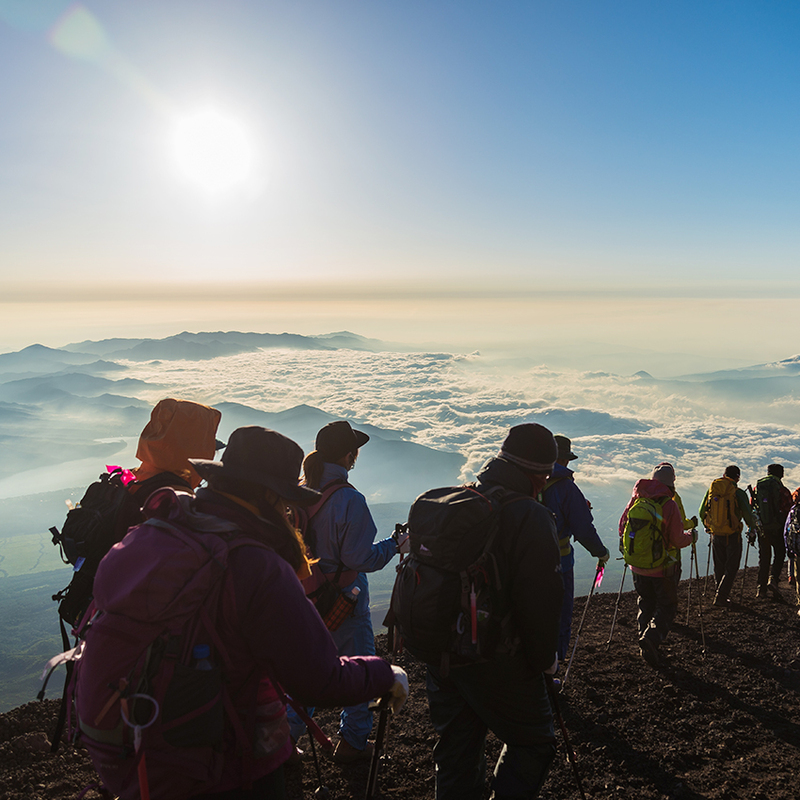 Ascend Mount Fuji and watch the sunrise at dawn over Tokyo. Attend an evening of Sumo and go behind the scenes to see how they live.